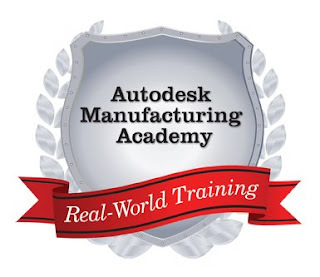 As part of my new home at Ketiv, I'll be at the Autodesk Manufacturing Academy in Cerritos on September 25th! The events going to be a full day of Manufacturing based courses including Inventor, Data Management, and AutoCAD Electrical. Feel free to check it out by clicking here! I hope to see you there!